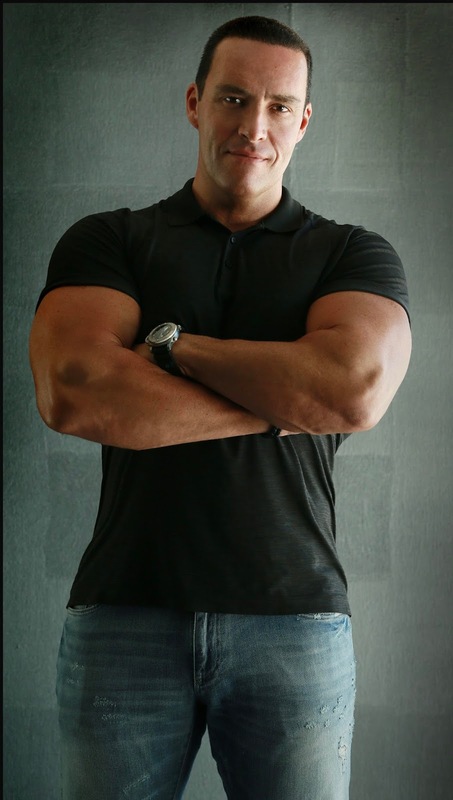 Alexander Nevsky is so multitalented.I loved it when he decided to enter in a showbiz and then got succeeded in this field too. 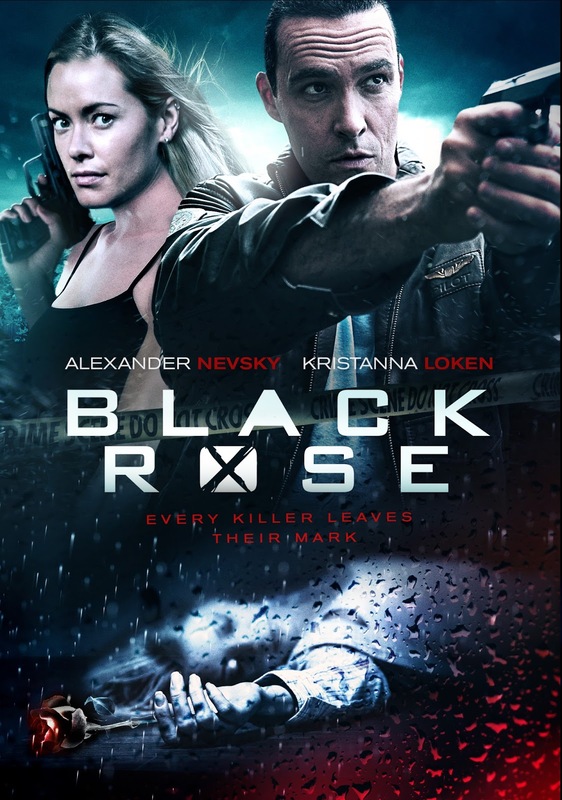 Btw his Black Rose is a must watch movie. The executive chef here was a genuinely nice person and never made us feel like we were just "business" for him. He was extremely competent and organized. Because of the natural beauty of the event space Atlanta, we were able to get away with very minimal decorations.